Presbyterian Church in Jackson, will be our speaker. 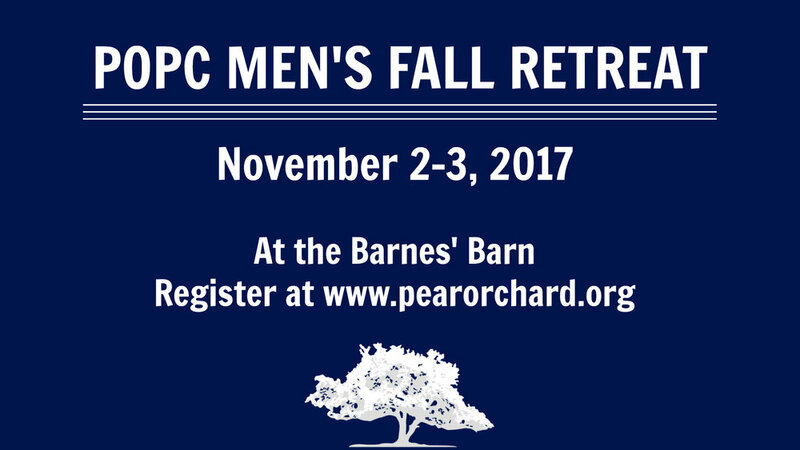 The retreat will begin with dinner on Friday at 6:00ish (but feel free to arrive earlier), and end before lunchtime. Billy will speak once on Friday evening and twice Saturday morning. The cost is $15. You can register here.